Made up of doctors, nurses, radiographers, anesthetists, operating department assistants and other support personnel, the Trauma Team’s sole purpose is to receive and treat trauma patients. 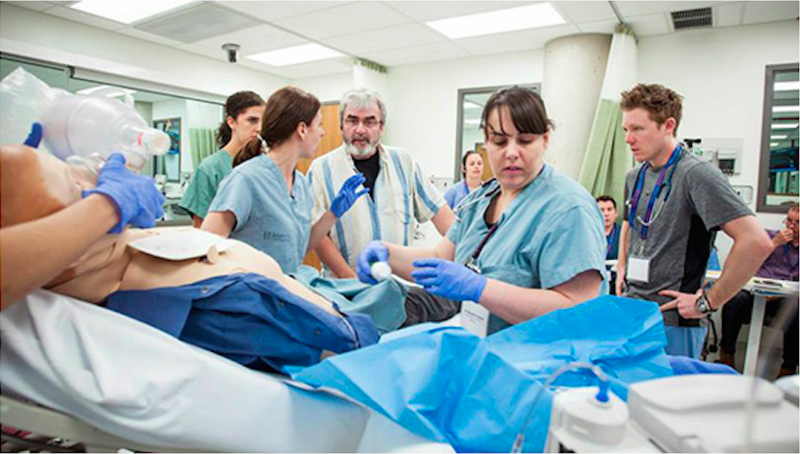 Using a horizontal approach, the team coordinates actions to provide advanced simultaneous care. 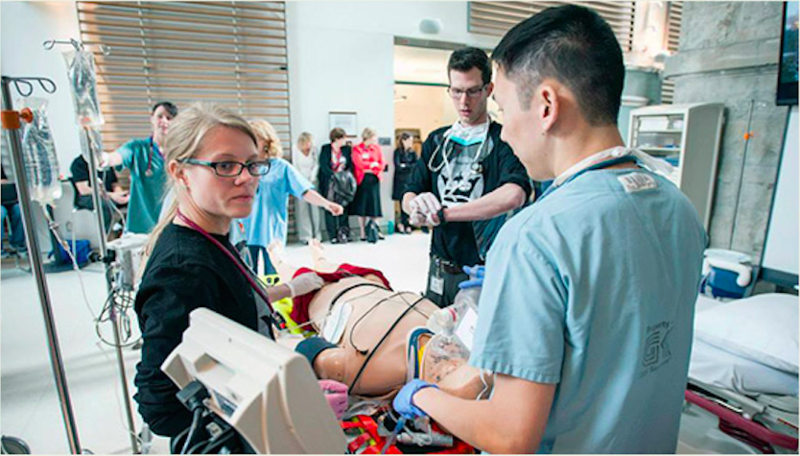 Under the direction of a team leader, the Trauma Team works quickly and effectively to resuscitate and stabilize patients, identify and evaluate injuries, provide care and prepare patients for transport to other sites. 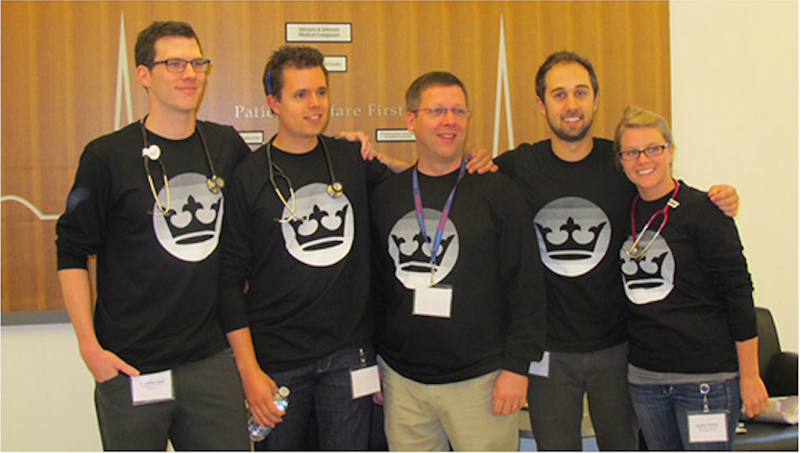 The Rapid Assessment of Critical Events (RACE) Team is a group of interdisciplinary health professionals that responds to and assists critically ill patients across the hospital. Comprised of a Critical Care Nurse, a Respiratory Therapist and a Critical Care Doctor, the RACE team is outfitted with the specialty equipment necessary to support distressed patients in need and transport them safely to the ICU. Trained to work as an effective unit, the RACE Team provides immediate assistance to patients in crisis and follow-up care for patients discharged from the ICU. The Code Blue Team is made up of resuscitation specialists called upon to immediately respond to patients suffering from cardiac or respiratory arrest throughout the hospital. Attending to unresponsive patients, the Code Blue Team is a coordinated unit specially trained to improve cardiac arrest outcomes.